"As balance dictates." 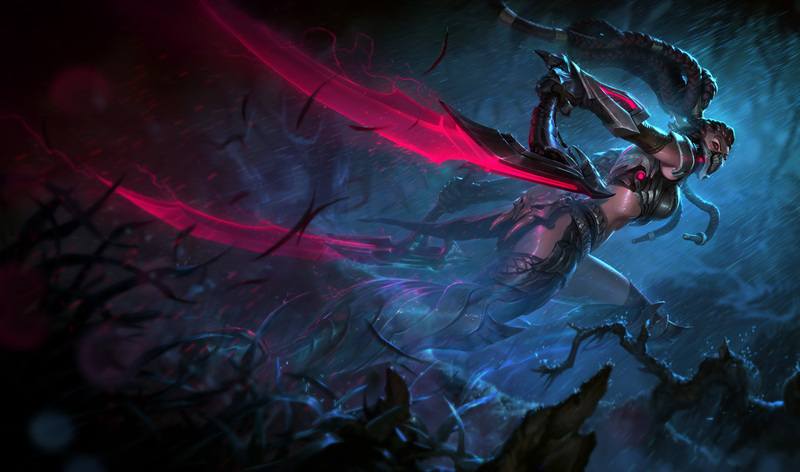 Headhunter Akali is now available for purchase! 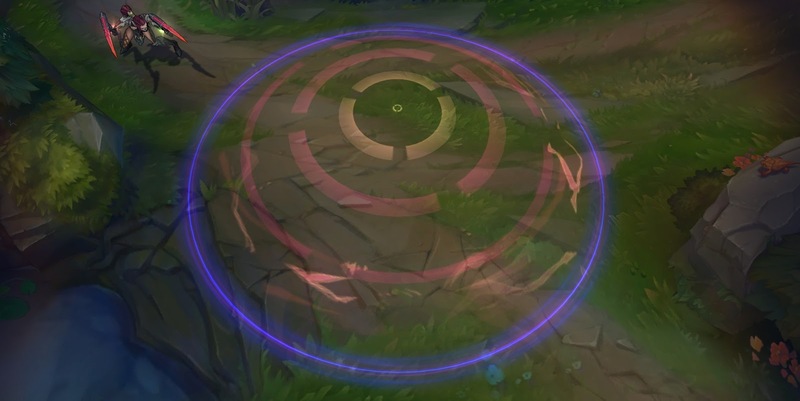 Continue reading to Shadow Dance into a better look at this new skin! "Conceal yourself with light-bending technology. Strike true with twin energy kamas. Eliminate your prey in the name of the Headhunters. Join the Headhunters’ ranks with Headhunter Akali, available now in the League of Legends store for 1350 RP (on sale for 975 RP through 23:59 PDT on March 30) or stalk the battlefield with the Headhunters bundle for 40% off at 2340 RP (4083 RP if you need the champions) from now through 23:59 PDT on March 30.